In a previous post, I mentioned the snow. 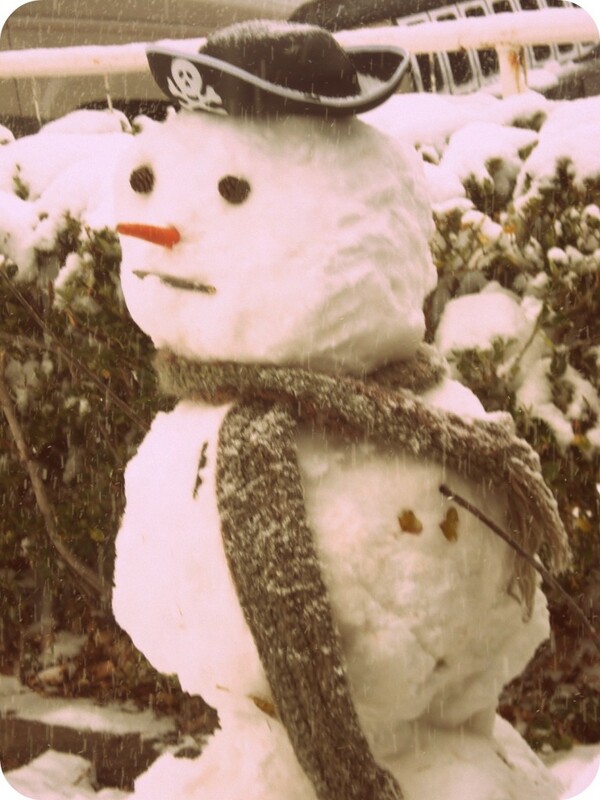 I posted a bunch of pictures -one of which included a snowman. 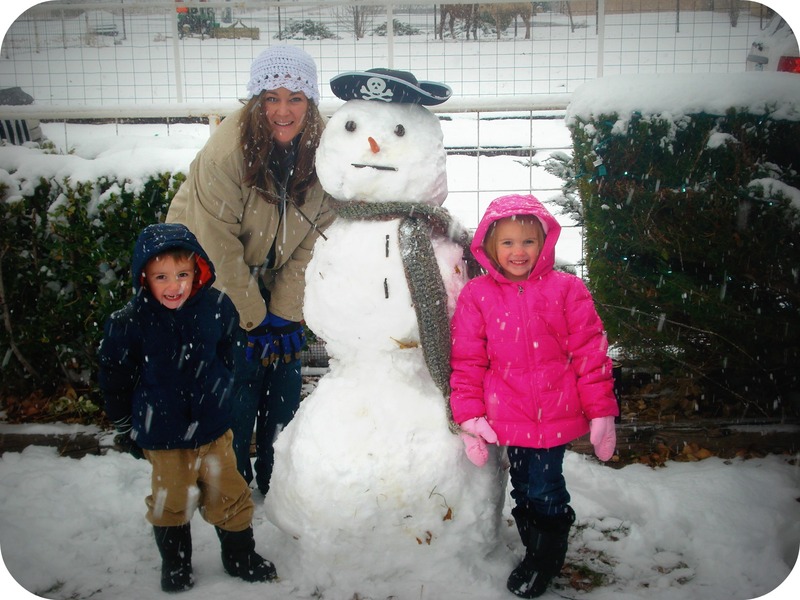 WELL, the day after we made our snowman, we woke up to a fresh cover of new snow! What do you do with a fresh cover of new snow? My son tried to make sure there was no doubt he was, indeed, a snow MAN, but luckily that idea crumpled in his hands before he could apply it (I’m talking literally here). 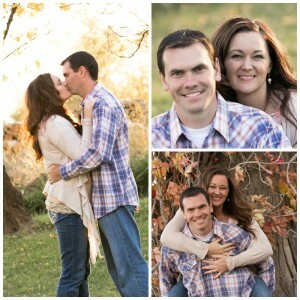 And a big snowball fight that we didn’t get pictures of because… well, we were busy fighting. 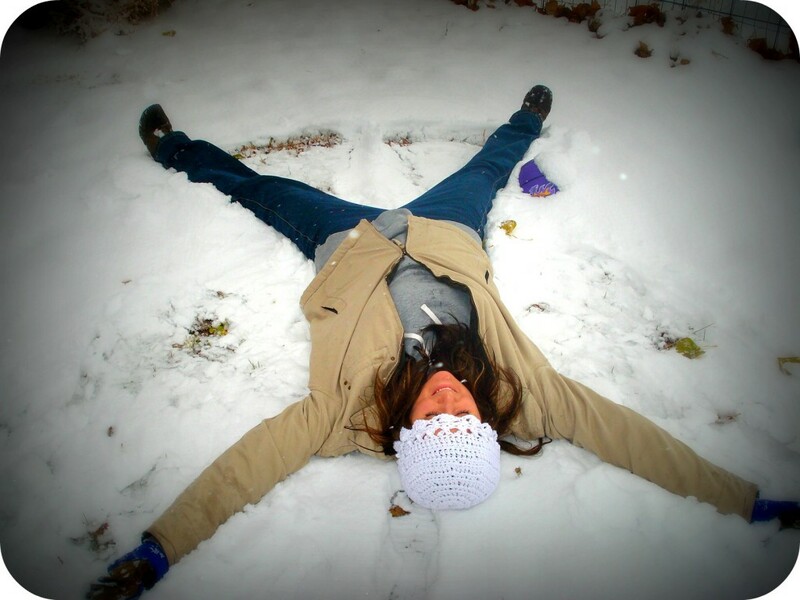 I got snow down my back, and my husband didn’t. I’ll let you infer from that fact that I am the nice one and he is the naughty one (instead of seeing it for what it is: he won the fight. I lost). And then we went inside where we watched the animated version of How the Grinch Stole Christmas by the most genius poet of our day (probably all days there ever were in the whole entire history of the WORLD), and then we took naps. As the day wore on, we watched dads ride by on horses -their kids in their arms in front of them… we watched birds pick at the snow, and we ate our leftover cookies. The power stayed on, and we were even able to make it up to Grandma and Grandpa’s house for a visit. 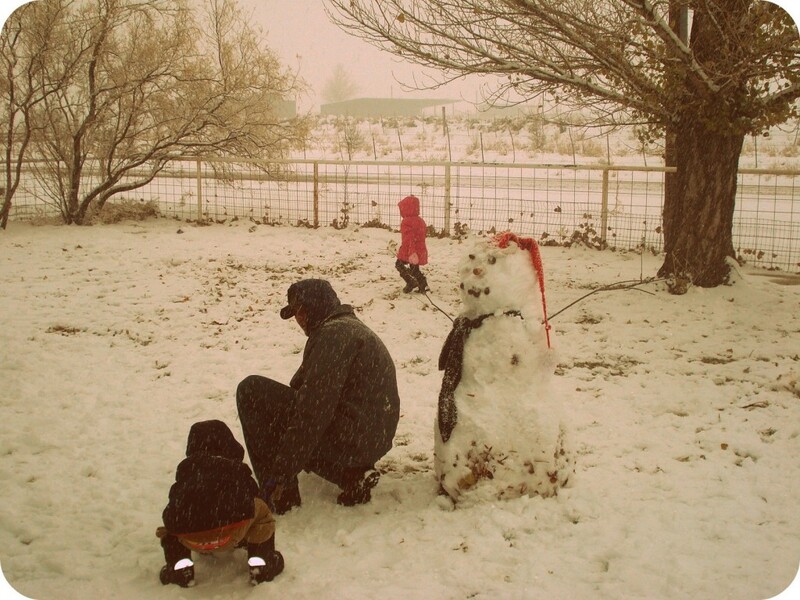 Snow is very welcome in Arizona. Aside from the fun it offers, it’s a sort of insurance against wildfire season. 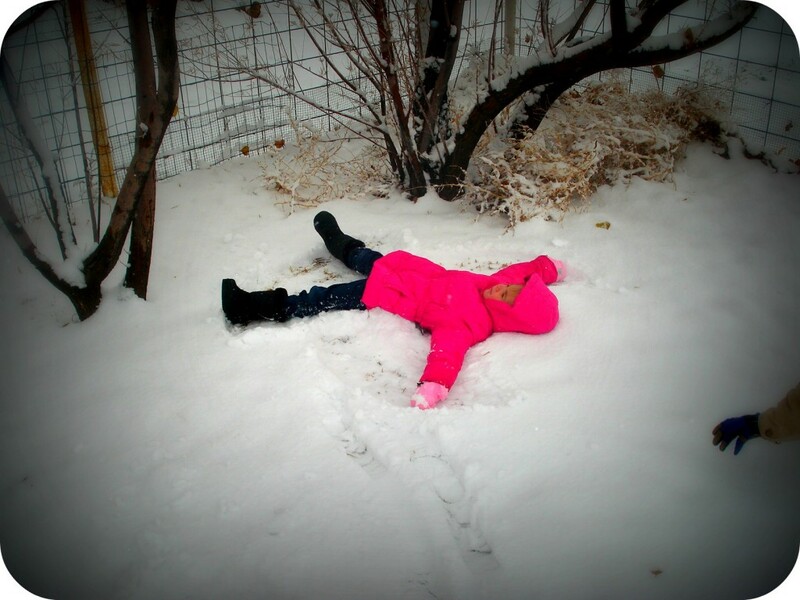 We ran outside to find our pink-coat clad daughter standing in front of us. “What was that?” We asked her. 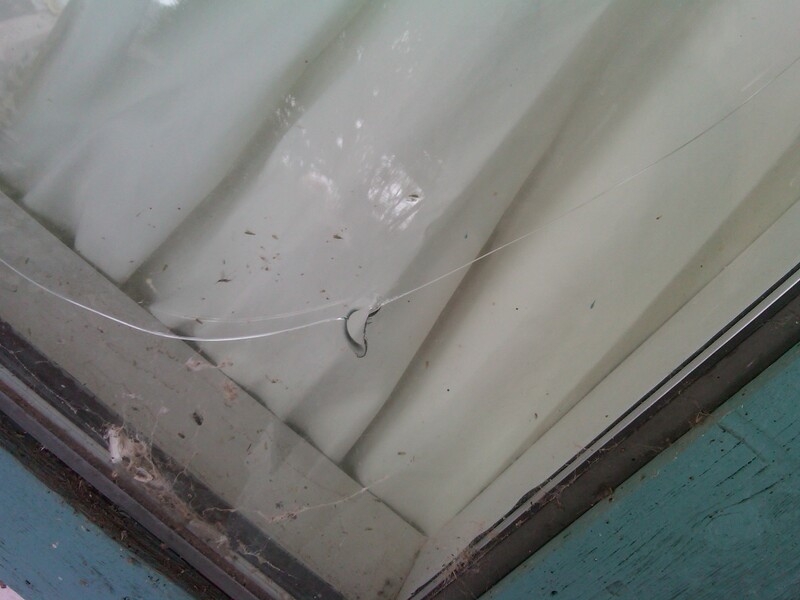 The hole in the window was already there. But the huge crack that ran from it to the top and bottom of the window? Brand new! “Did you do that?” We asked. “What did you break it with?” We asked. “Why?” At this point we were more intrigued than angry. 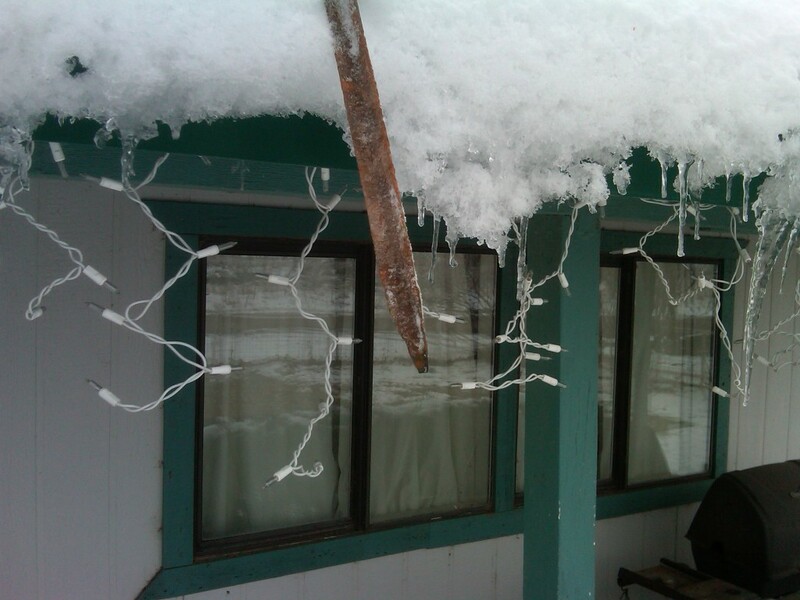 Apparently the last tent stake she had thrown had gotten lodged in the ice on our roof. Naturally, she had to get another one and try again. Because we have to do everything ourselves when we’re four. Asking for help from someone tall enough to snap an icicle from a rooftop is definitely our last option… A Daring Plan for the Desperate. 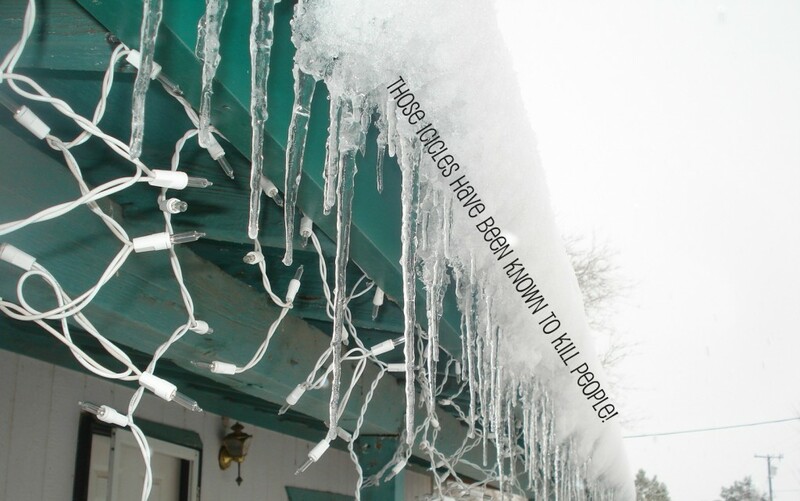 Those icicles have been known to kill people!